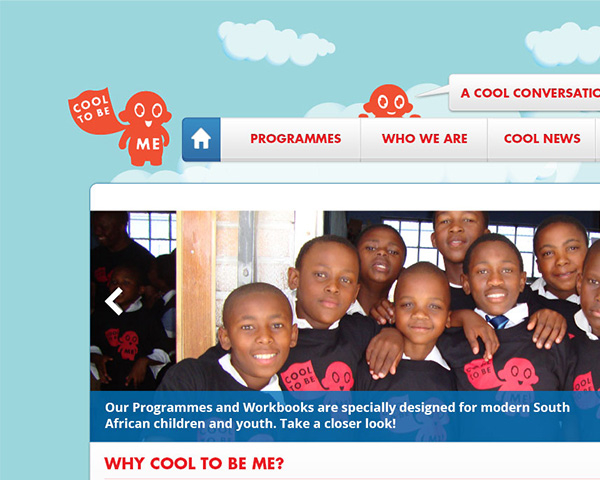 I worked with Lianne and Elmarie from Digital4good on some redesigns for Cool to be me. 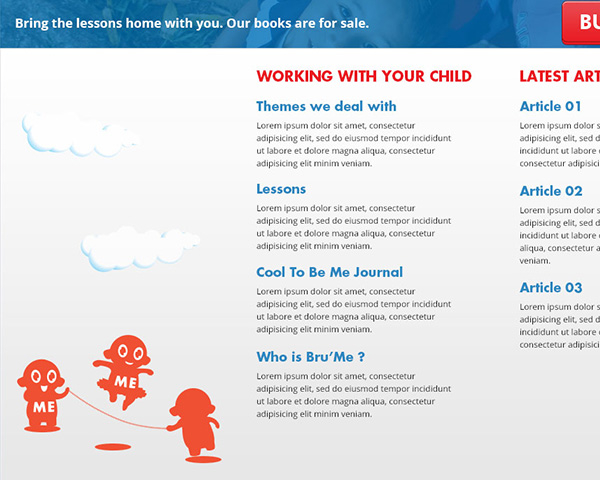 The site was developed in WordPress, and the brief was to use their “bru” character in playful ways to add a vibrant feel to the site. 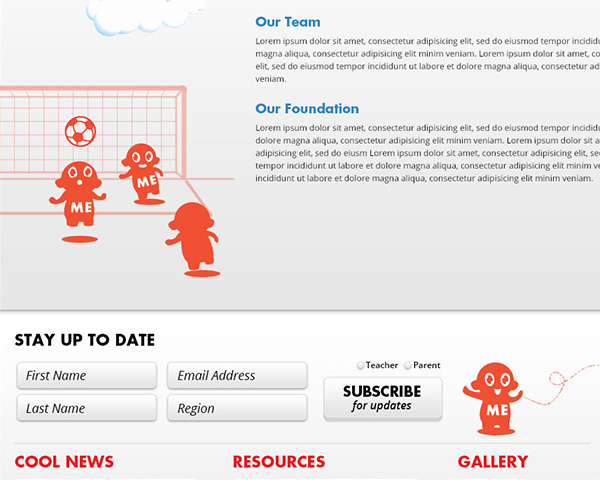 Quite a challenge, considering the site is pretty content-heavy. 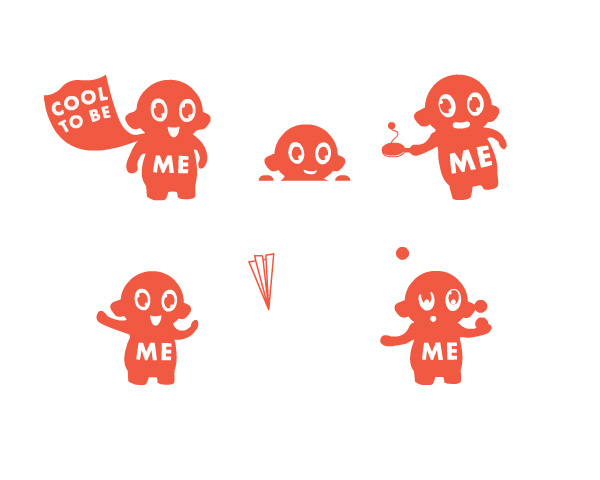 I illustrated the character in various scenarios, and also did simple flash animations which were placed around the site.